Videos can’t really do it full justice but it’s a lot of fun actually playing it inside VR. The simple flat-shaded polygons are a great look; it’s a bit like playing an RTS game if it were set in the Tron universe. And it’s also an excellent example of a game in VR that isn’t your typical first person experience and that caused me absolutely no motion sickness at all. I played it for a few hours and it was completely comfortable for the entire duration. Note: I meant to post this article ages ago but forgot, so I just figured I’d post it now anyway. 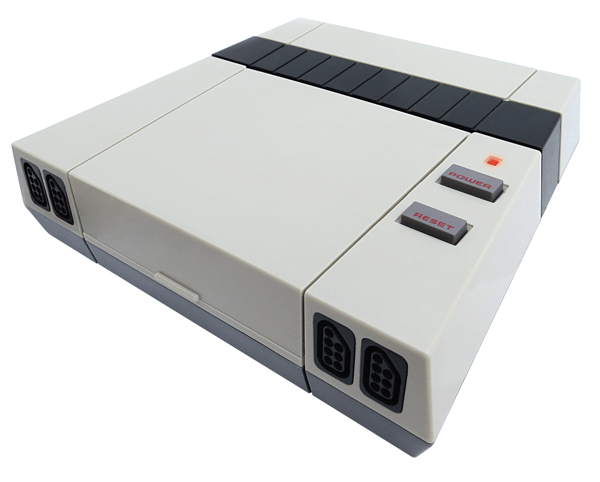 Yeah, it’s the Japanese equivalent of the NES Classic Edition/Mini in the US/UK. It’s pretty interesting seeing the controllers on there too, which you can actually remove and use as miniature versions of the original controllers. Probably not entirely practical for anyone with hands larger than a child. One for the old-school UK video gamers. . . . If any of you guys and girls grew up playing video games in the UK in the early ’90s you’ll no doubt remember the classic and seminal video game magazine that was Mean Machines, which originally started life as a dedicated console-only section in the similarly awesome Computer & Video Games magazine (C&VG/CVG)—the first dedicated games mag in the UK—that had focused mostly on PC gaming until that point (covering the older 8-bit systems like the Commodore 64, ZX Spectrum, Amstrad CPC and newly emerging 16-bit computers (the Atari ST and Commodore Amiga). 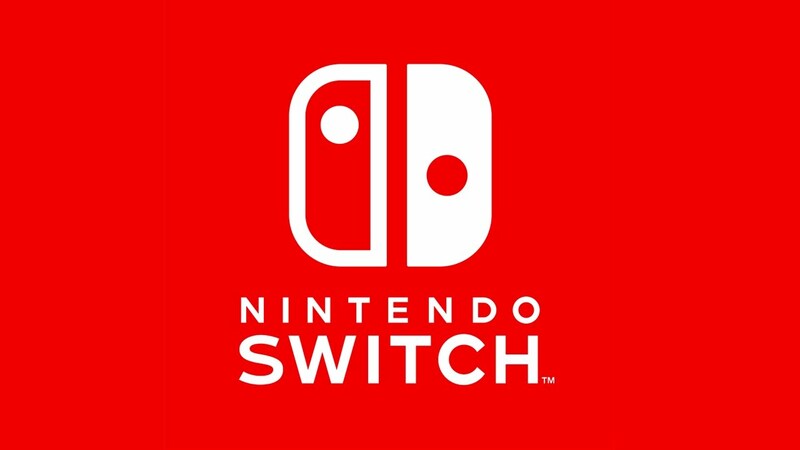 Even the logo gives me the feels. 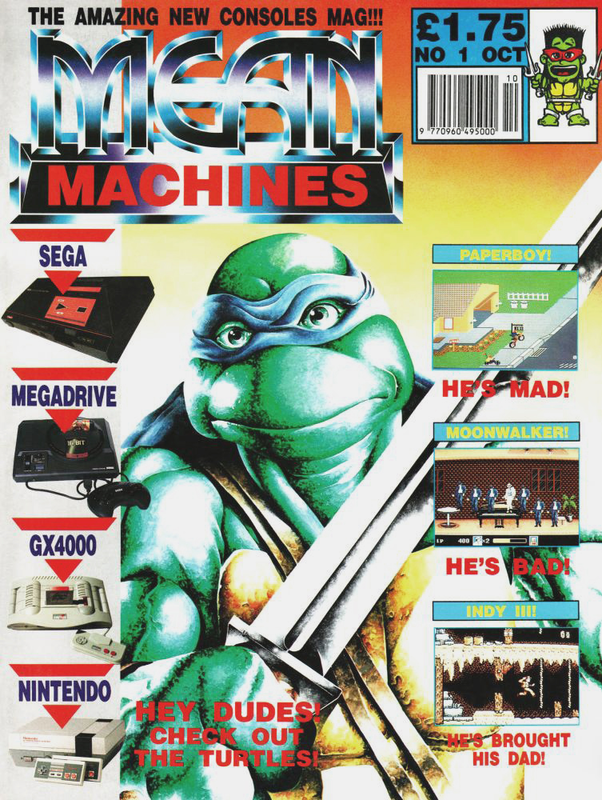 When Mean Machines broke onto the scene as its own dedicated console magazine—initially covering the NES, Master System, Mega Drive, and GX 4000 but later adding the SNES, Game Boy, Game Gear, and dropping the GX 4000—it quickly became one of the greatest sources of video gaming news and reviews you could find anywhere. A legend is born: This is the cover of the first issue of Mean Machines. Continue reading One for the old-school UK video gamers. . . .
Posted on September 25, 2016 February 1, 2018 Categories Books/Writing, Cool Stuff, Features, Game Stuff, images, Kirk's ThoughtsLeave a comment on One for the old-school UK video gamers. . . .